Experiential outdoor education provides a stimulating adjunct to the traditional classroom environment. 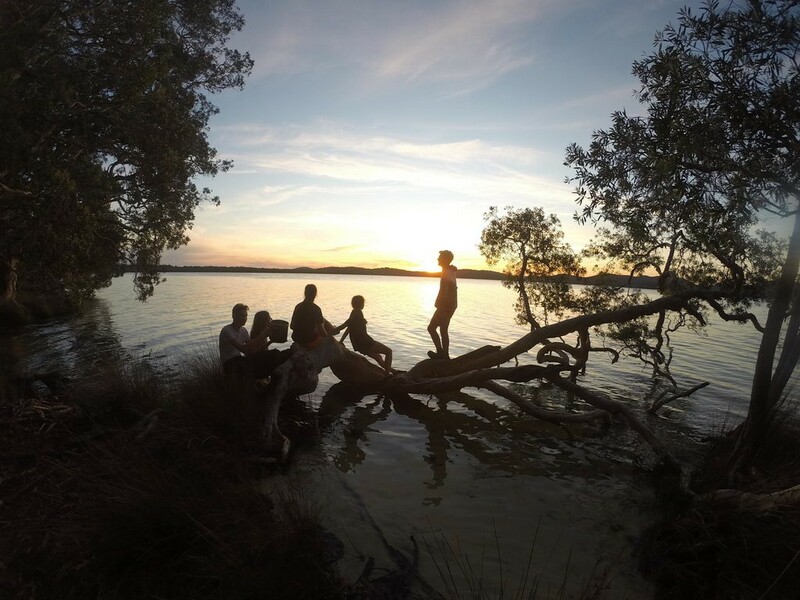 From Year 2 to Year 11, all students are involved in curriculum camps, where residential-style experiences are conducted in a sequential learning program in a wide range of environments throughout New South Wales. 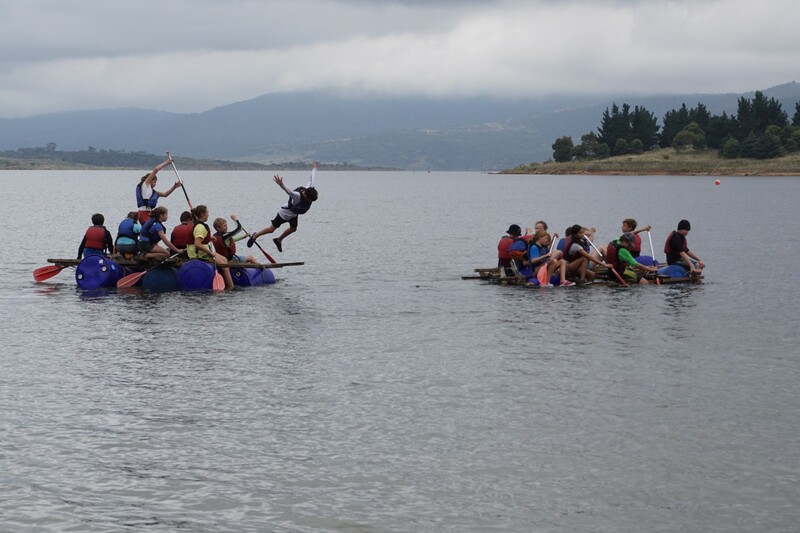 Redlands Curriculum Camps embrace the outdoor model aiming to enhance student’s perceptions of their abilities, improve self-confidence, add to essential life skills, and develop a deep respect for the natural environment. 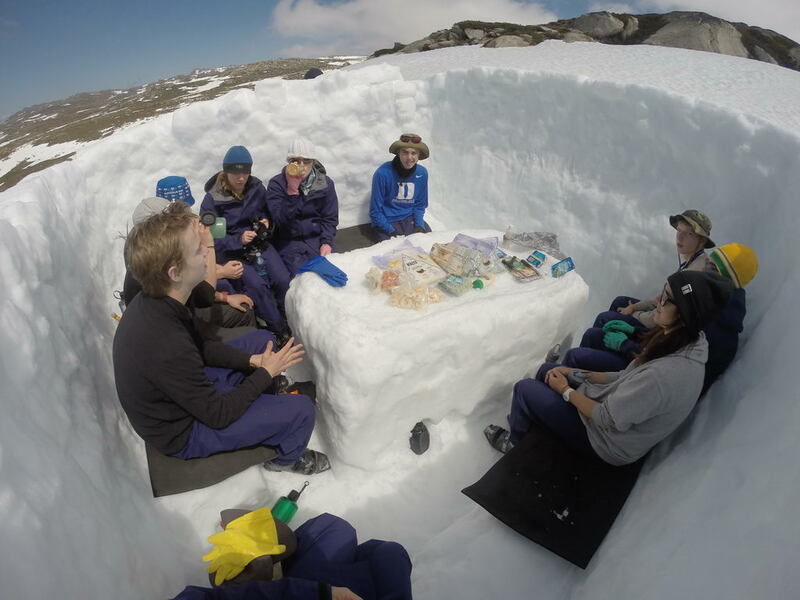 Outdoor Education allows for the extension of knowledge gained in the classroom into safe, yet challenging and adventurous experiences under the expert guidance of the Outdoor Education Group (OEG) and other external providers, together with appropriately trained Redlands staff. The program demonstrates a logical sequence of activities offering a progression of physical and mental challenges which are skills based and experiential, and build on the previous years’ experiences. 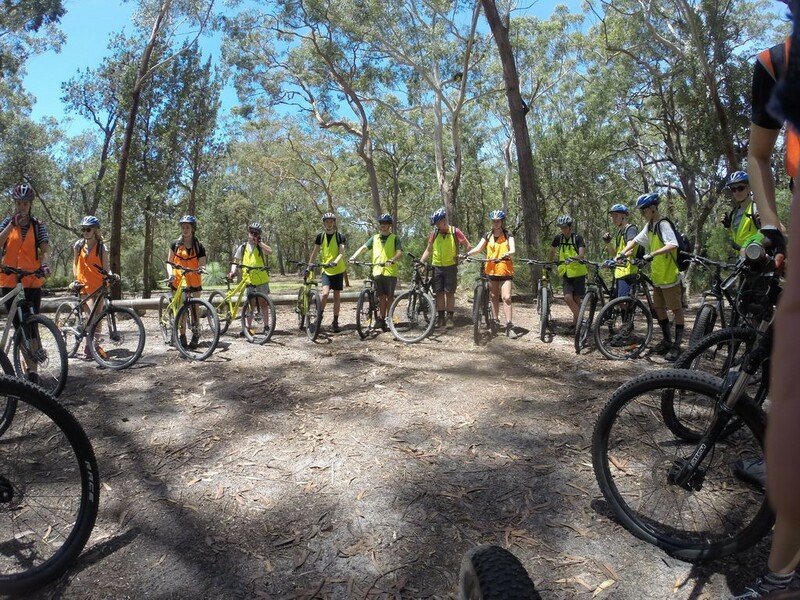 Curriculum Camps are held at a variety of locations in New South Wales, including the Royal National Park, Kangaroo Valley Region, Myall Lakes National Park, Canberra, Galston Crosslands and Redlands High Country Campus outside Jindabyne in the Snowy Mountains. Outdoor Education epitomizes the diversity of the Redlands Curriculum, enabling each child to ‘shine’ in their strengths as well as explore new interests and reinforce group dynamics and living skills. All students from Year 9 onwards have the opportunity to participate in the Duke of Edinburgh Award scheme. This is a balanced, non-competitive program of voluntary activities that encourages personal discovery and growth, self-reliance, perseverance, self-responsibility and service to the community. Each year approximately 60 Redlands students participate in the Bronze level, 20 students the Silver level and 20 students the Gold level.